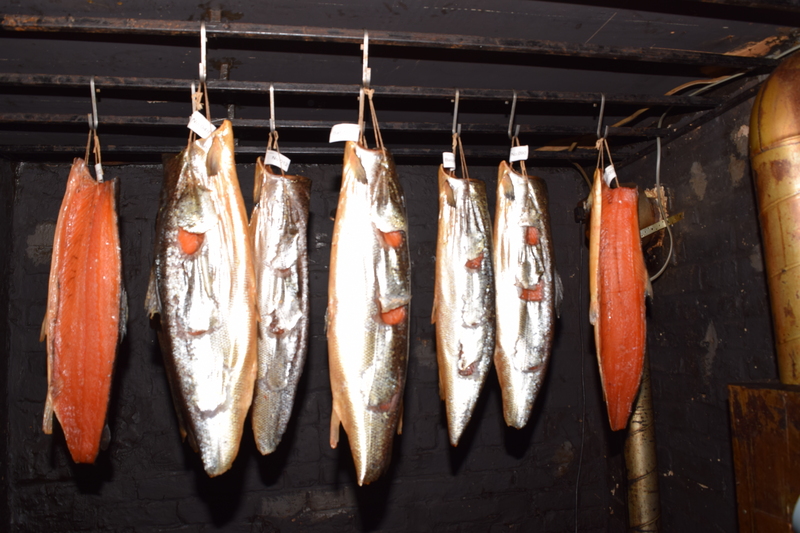 I recently visited The House of Sverre, a traditional Nordic Smokehouse in North London, N4 2HS. Organised by Simon of Craft Food London Meetup, where foodies get to meet artisans and learn how to make bread, cheese, charcuterie or smoked salmon. 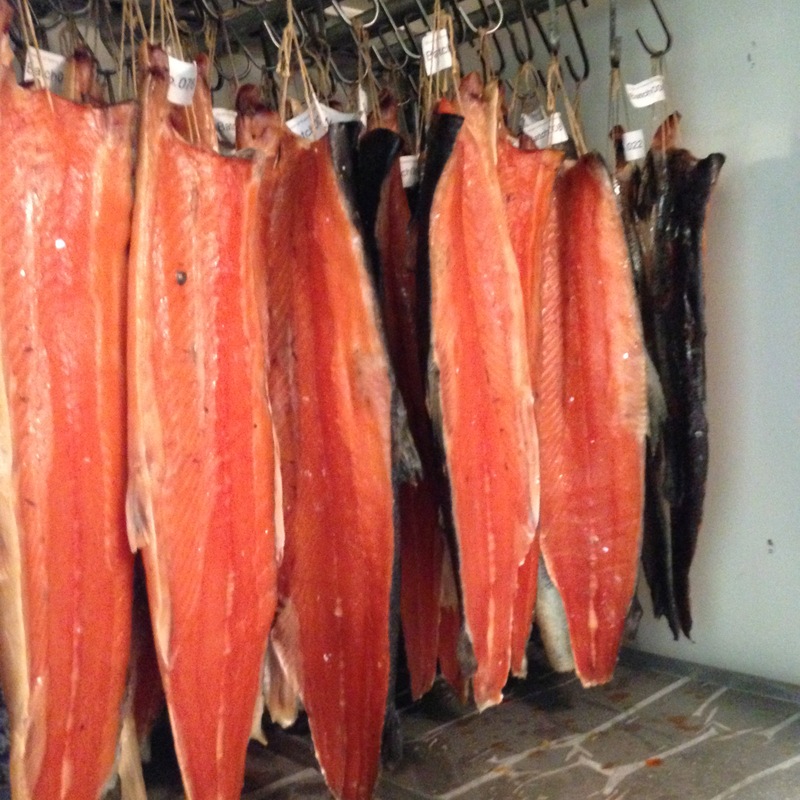 Gunnar Lieungh, the Swedish founder and descendent of King Sverre of Norway, is passionate about his craft and produces amazing smoked salmon. 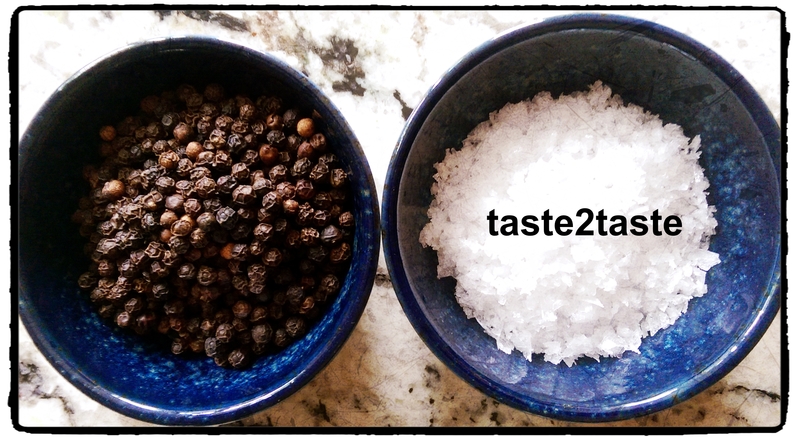 He uses sustainable salmon sourced from Faroe Islands, a 7 hour sea salt cure followed by a 40 hour cold smoke using a blend of Scandinavian beech, juniper & alder woods. 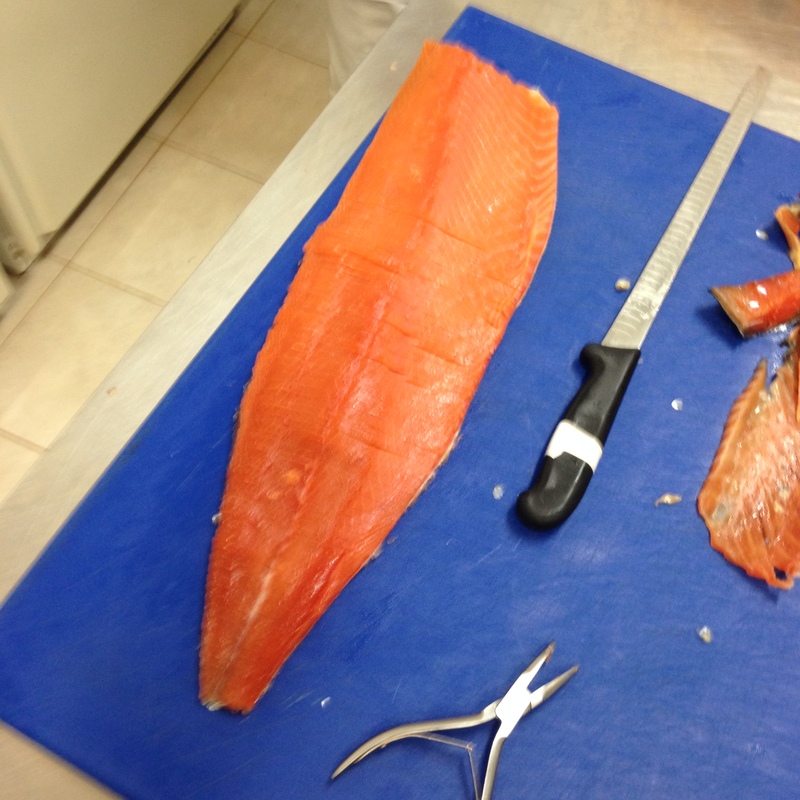 We tasted smoked salmon from the neck, belly and tail, that vary in intensity of smoke taste and texture. I decided to make a simple pate made from the tail, which has the strongest smokey taste and firmest texture. I serve with smoked salmon hand sliced from the belly on a blini accompanied by a rocket salad. Super smoked salmon pate – a favourite family starter. is the recipe above something that was part of a class given to you by Gunnar Lieungh ? meaning is it a recipe given by Gunnar Lieungh? or is it one you created or developed on your own? thanks ! !